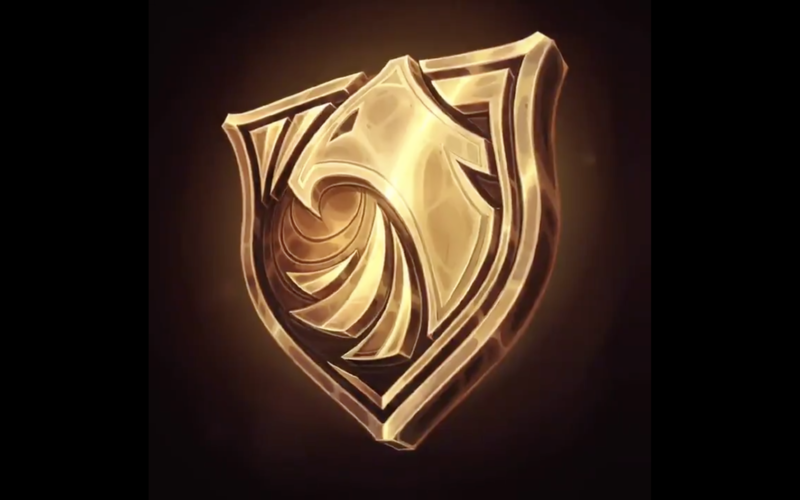 The Conqueror skin line is the mirror to the Championship skin that comes out before Worlds; it’s a new skin that hypes the upcoming Mid-Season Invitational. 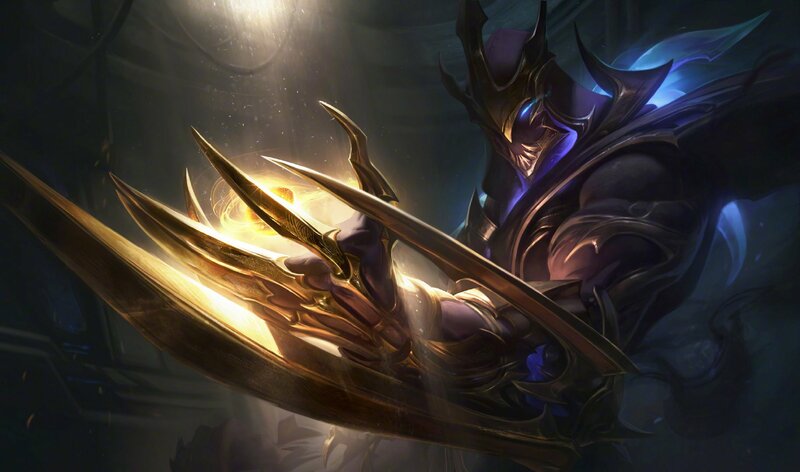 Previously, we’ve seen Karma and Varus receive this honor. 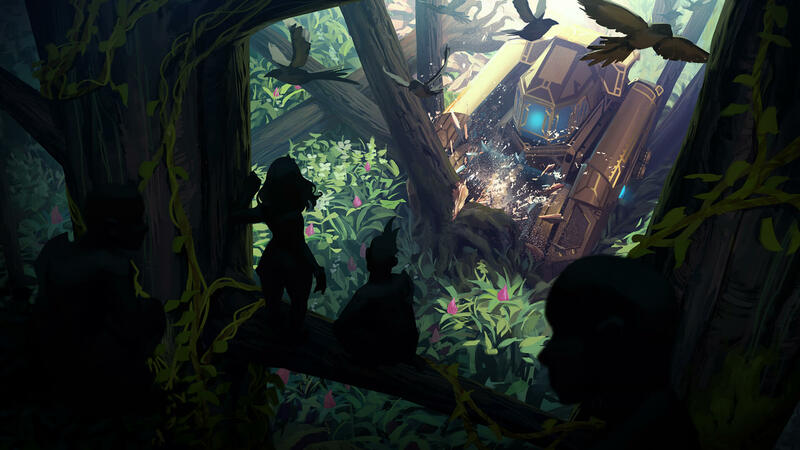 The line was previously known as Challenger, with Ahri and Nidalee being the only Challengers. This year, Alistar is the champion who will usher in the 2019 MSI as a Conqueror. 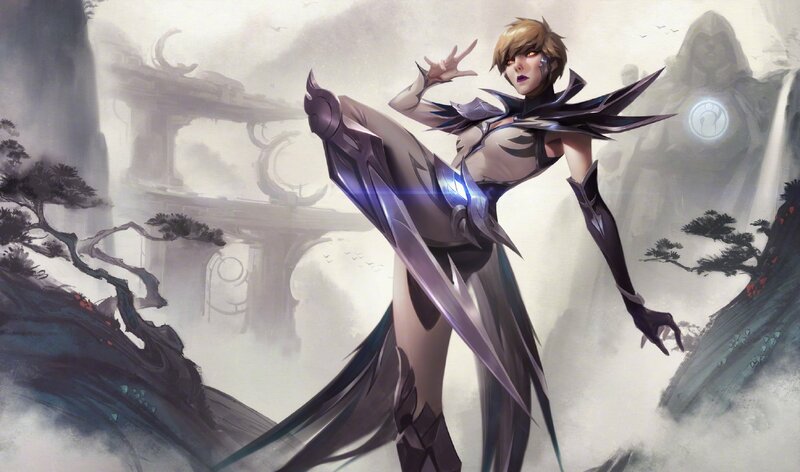 The Conqueror skin is meant to represent a champion capable of defining the battles on the stage. 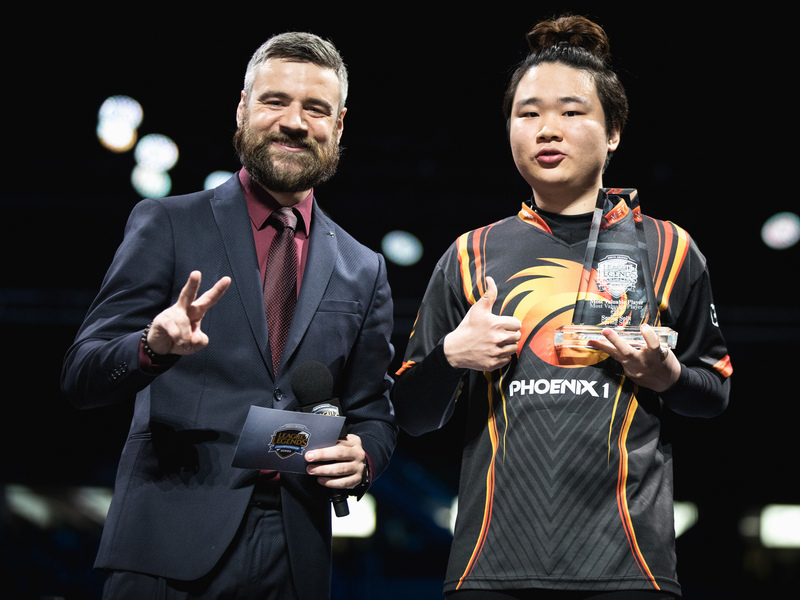 These ‘esports-resonant’ champions are based on the pro play rates at Worlds; whichever champions succeed at MSI will be used to determine the Championship skin before Worlds 2019. 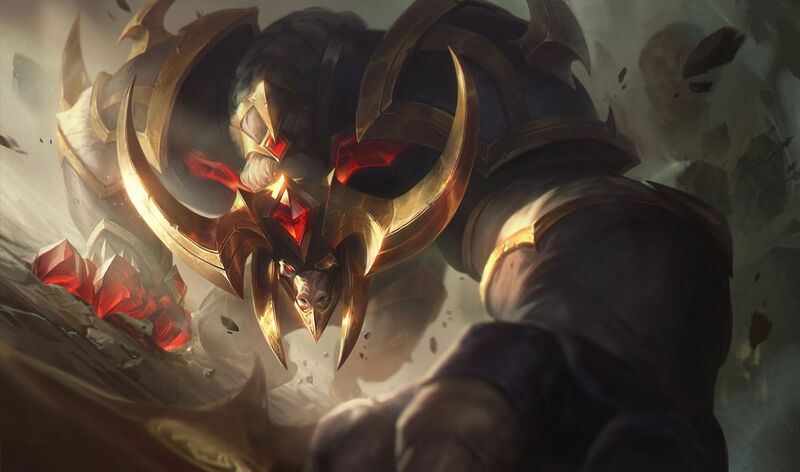 Just like previous years, we can expect that Conqueror Alistar will contribute to the Mid-Season Invitational’s prize pot. 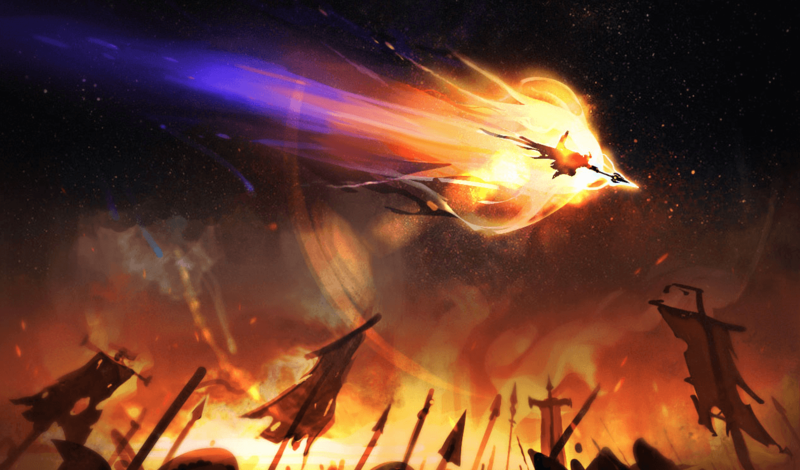 Riot has traditionally released bundles with the Conqueror skin, including sales on the associated champion and a ward. 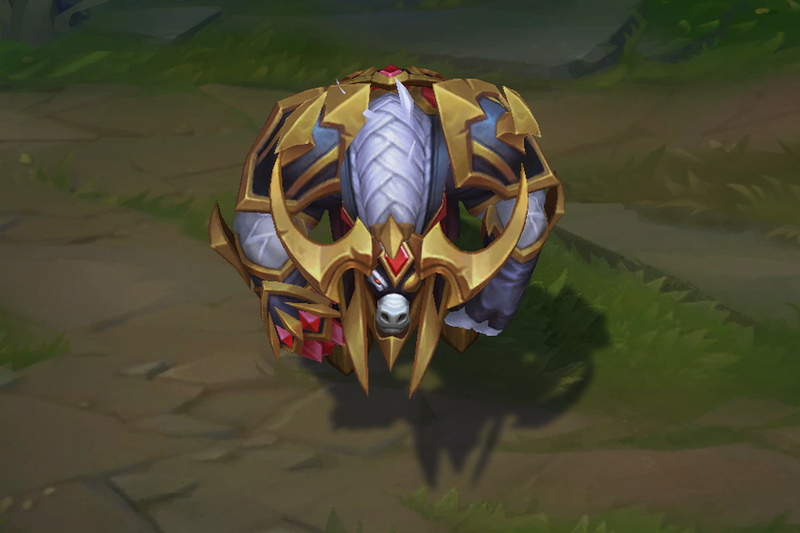 Alistar’s last skin was Hextech Alistar, released in March of 2018. He has twelve other skins, as well as a set of chromas for Moo Cow Alistar.